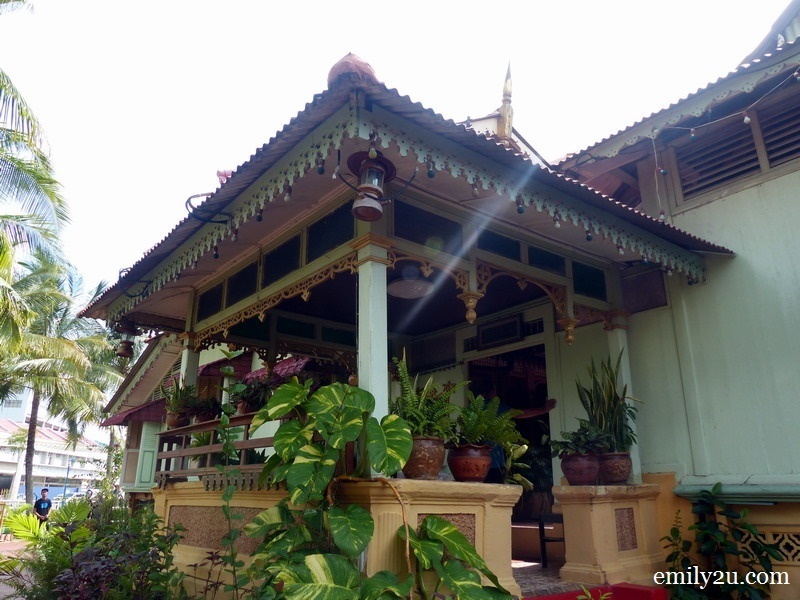 Located in the Malay enclave of Kampung Morten along the Malacca River (Sungai Melaka) is a model traditional Malay kampung (village) house. This wooden house is said to be built in the 1920s. It is a private residence but is open to the public for viewing. There is no admission fee but a donation may be required, as the owner takes time to show visitors around the house. 9am – 5pm daily. Closed for lunch from 1pm – 2pm. The owner, Abdul Rahim Haji Hashim, is contactable by phone at 06-2822988.